The Election Commission Of India is working towards easing Candidates procedure for filing nomination and permission during the election period. The nomination and permission is filed through web application namely SUVIDHA. To make it accessible for the candidate to check the status and updates of his application we have created Candidate Mobile App. 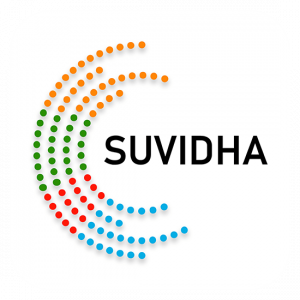 This app allows candidates to check the status of their nominations and permissions filed via SUVIDHA. Nomination: Candidate can view the status of his nomination. The candidate has an option to view the affidavit and receipt. Permission: Here a candidate may view the details of permissions request filed by himself. The permission status and total count is displayed in this section.